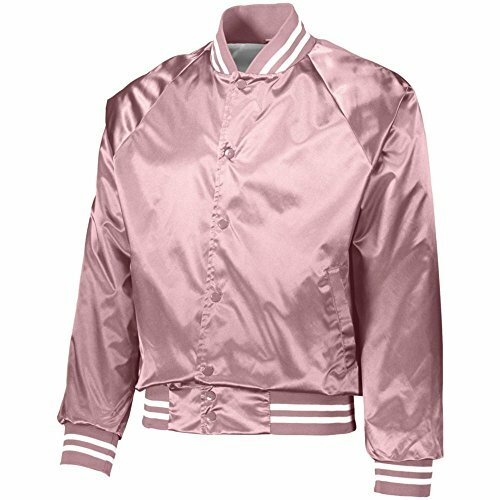 Outer shell of 100% nylon satin * Lined with 100% polyester brushed tricot * Snap front * Striped 1x1 rib-knit collar, cuffs and bottom band * Raglan sleeves * Reinforced slash front pockets * Water-resistant * Machine-washable * Individually polybagged. Also available in Youth, Style 3611. If you have any questions about this product by Augusta Activewear, contact us by completing and submitting the form below. If you are looking for a specif part number, please include it with your message.